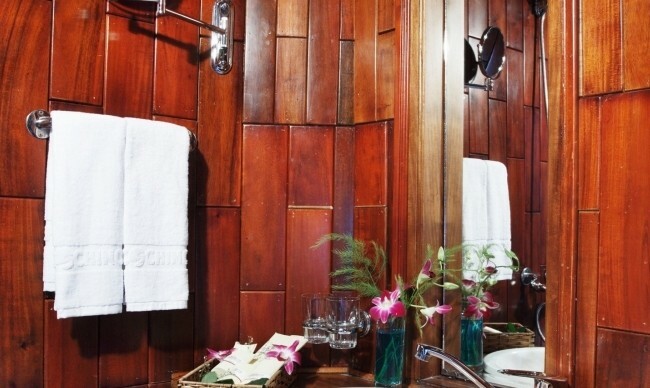 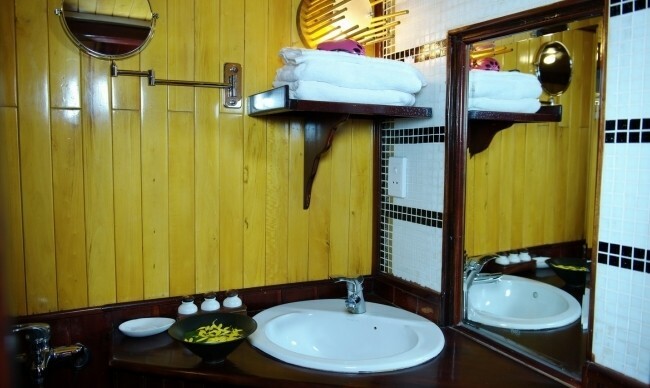 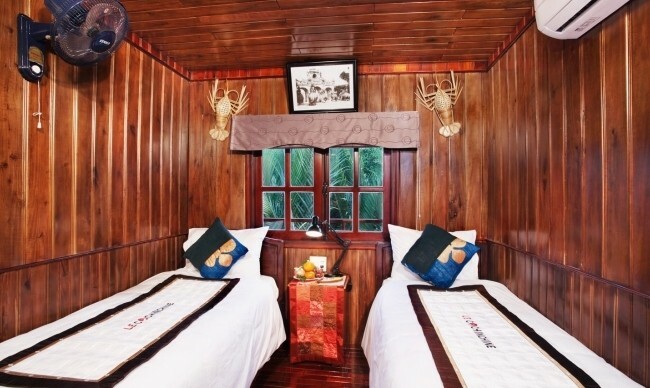 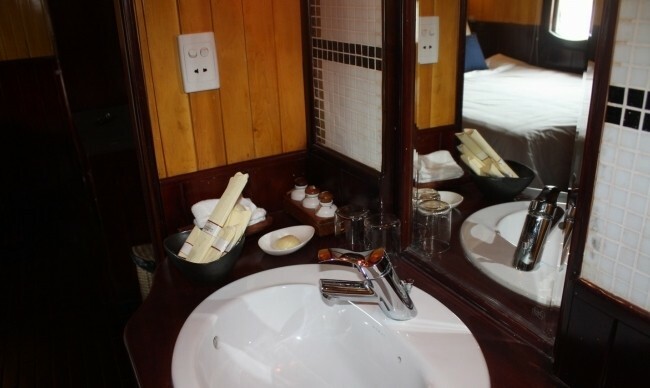 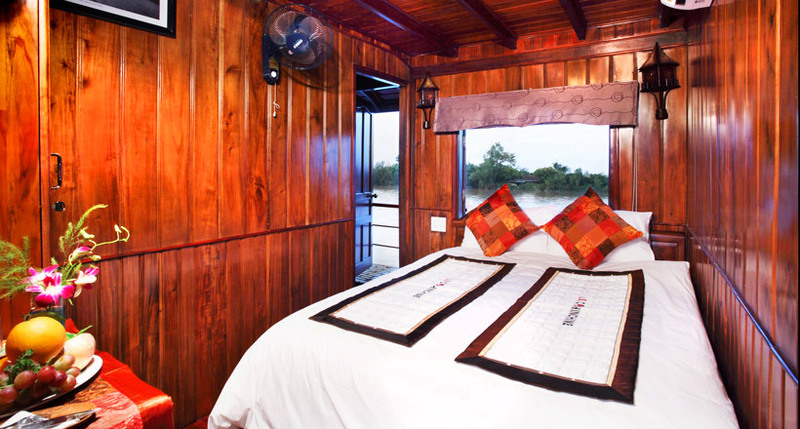 Le Cochinchine Cruise was built in traditional style with an elegant and modern beauty. 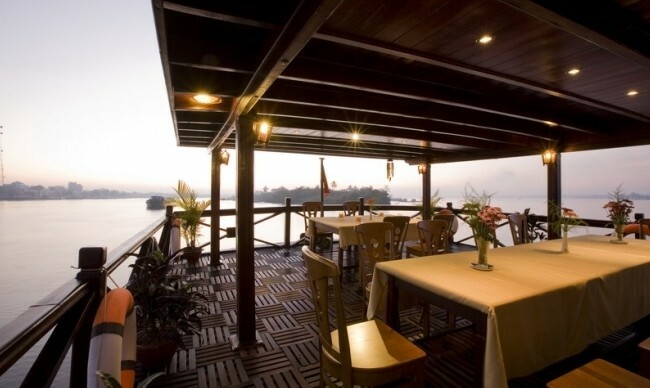 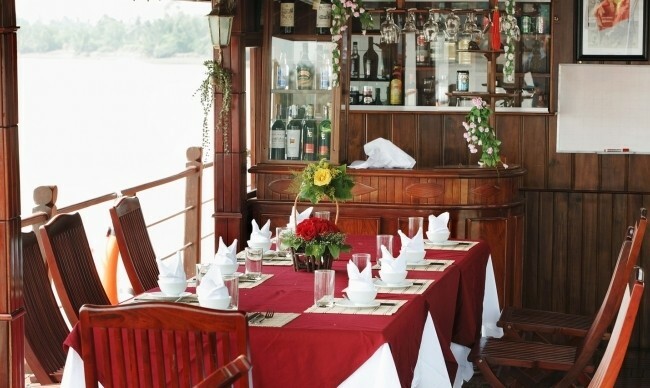 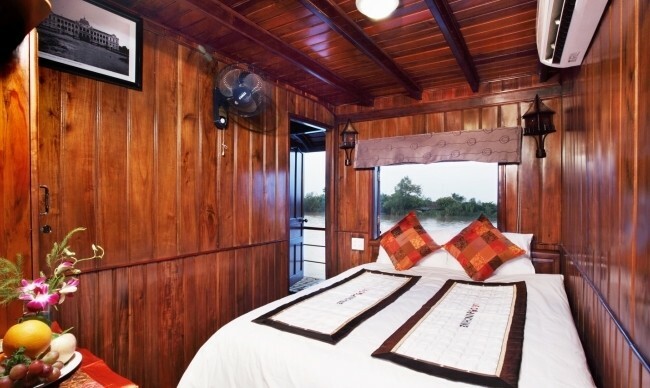 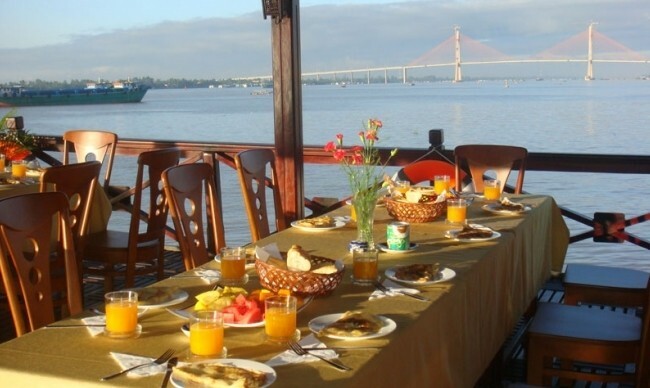 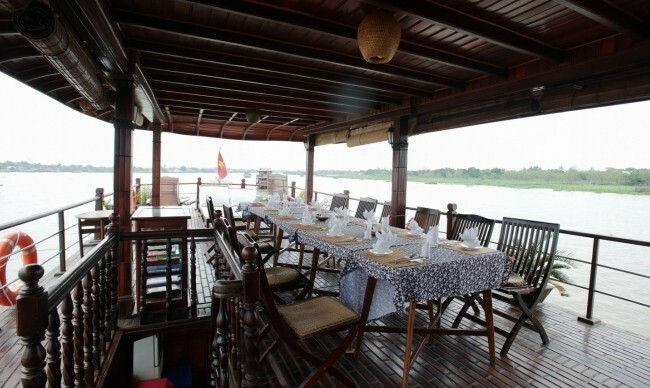 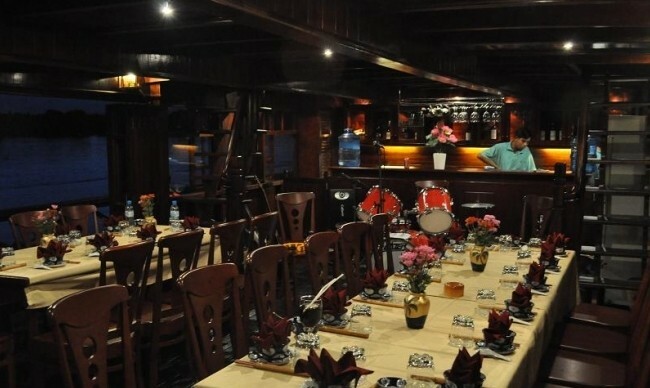 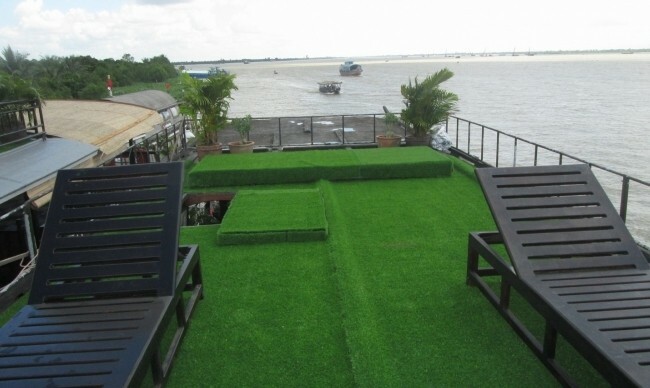 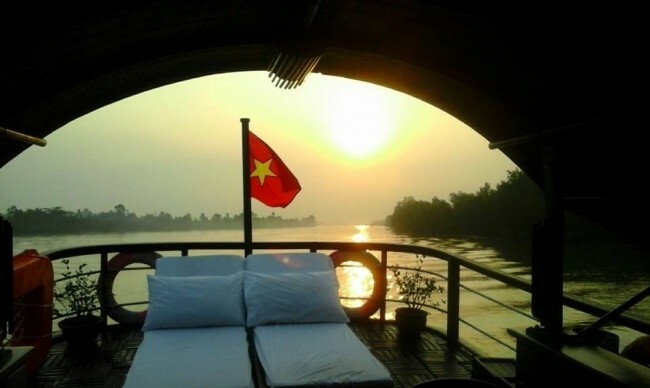 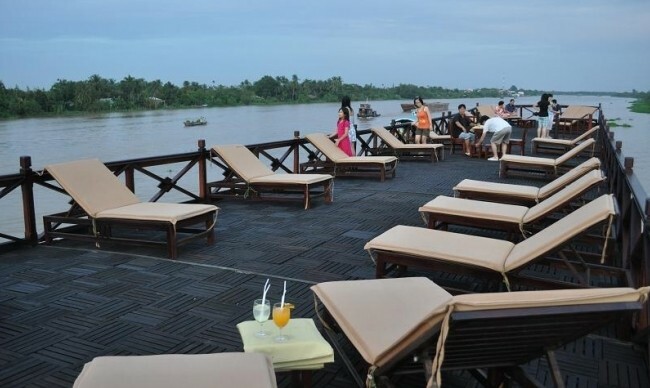 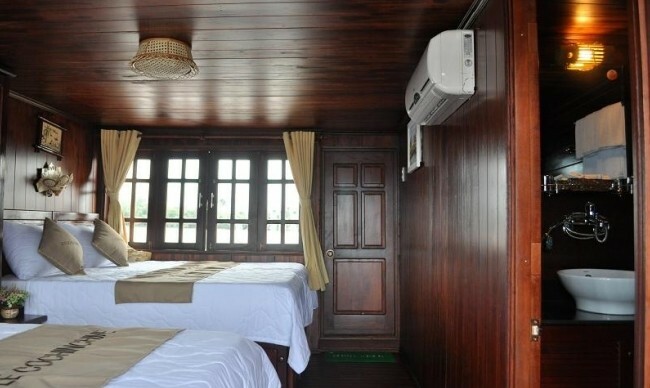 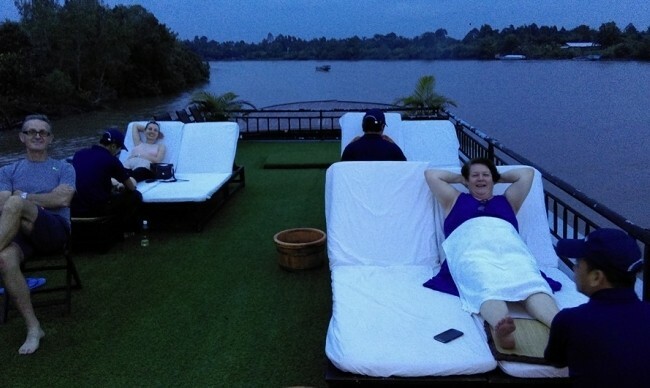 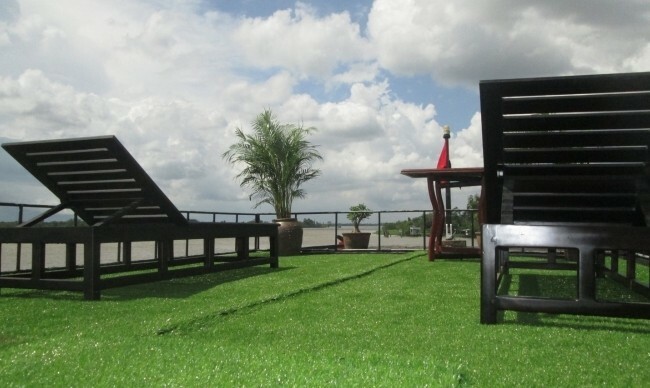 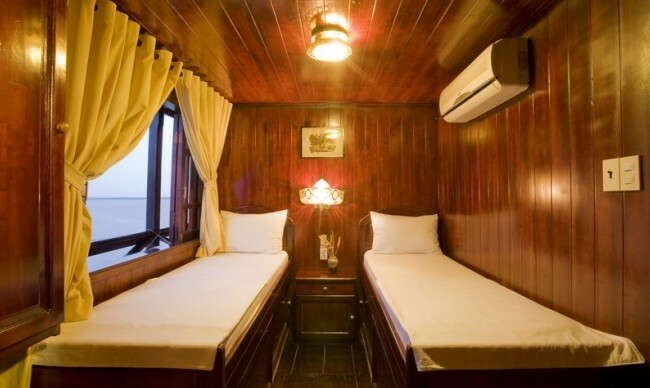 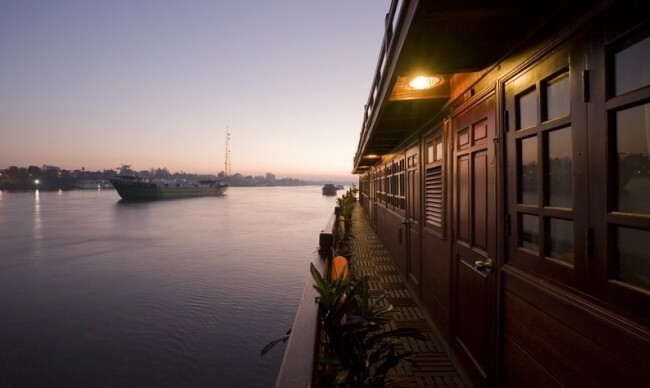 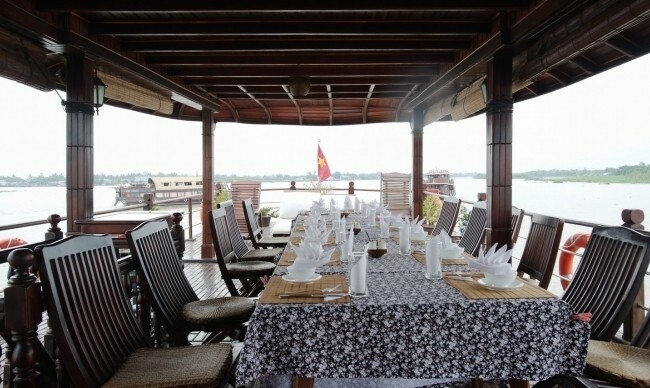 The design of Le Cochinchine makes it be a strong and safe river cruise on Mekong River. 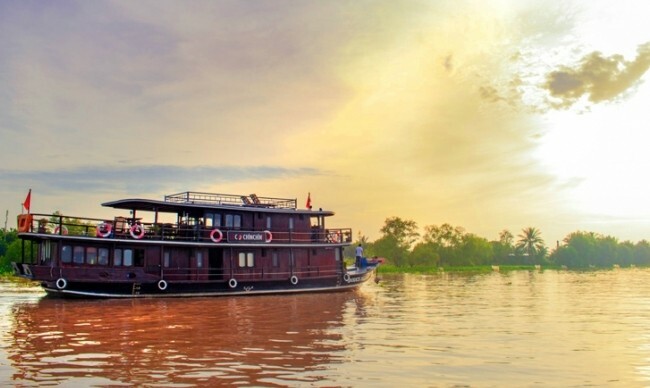 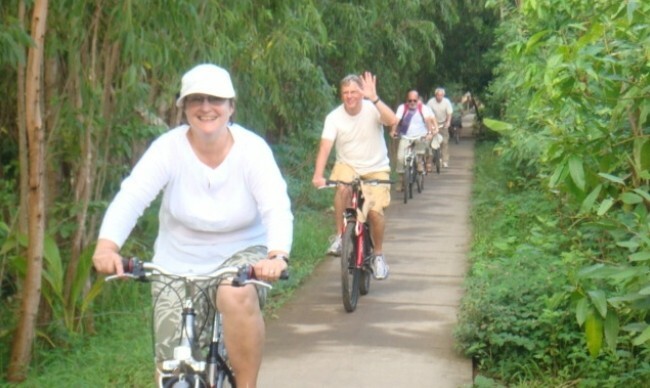 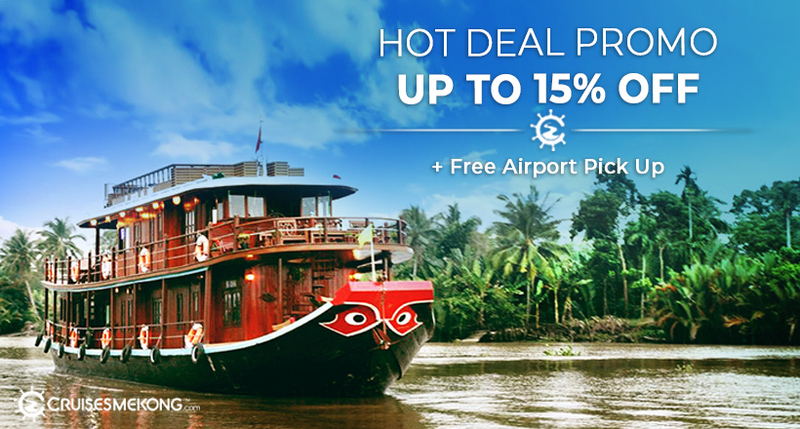 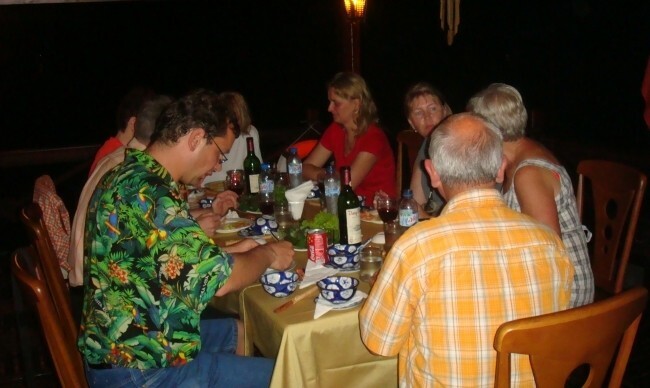 Le Cochinchine Cruise brings tourists a wonderful holiday of discovering deeply and authentically the daily life and nature of Mekong Delta.